After less than 2 days since opening pre-orders, the Limited Edition of the Lords of Middle-earth expansion (English version), is sold out. 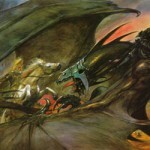 This special edition of Lords of Middle-earth is produced in only 500 copies, and is expected to ship out to customers in March. 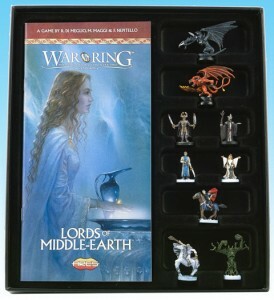 It features a complete set of hand-painted miniatures and it is the first limited edition item created by Ares Games.